The perfect way to loosen your tongue in French! 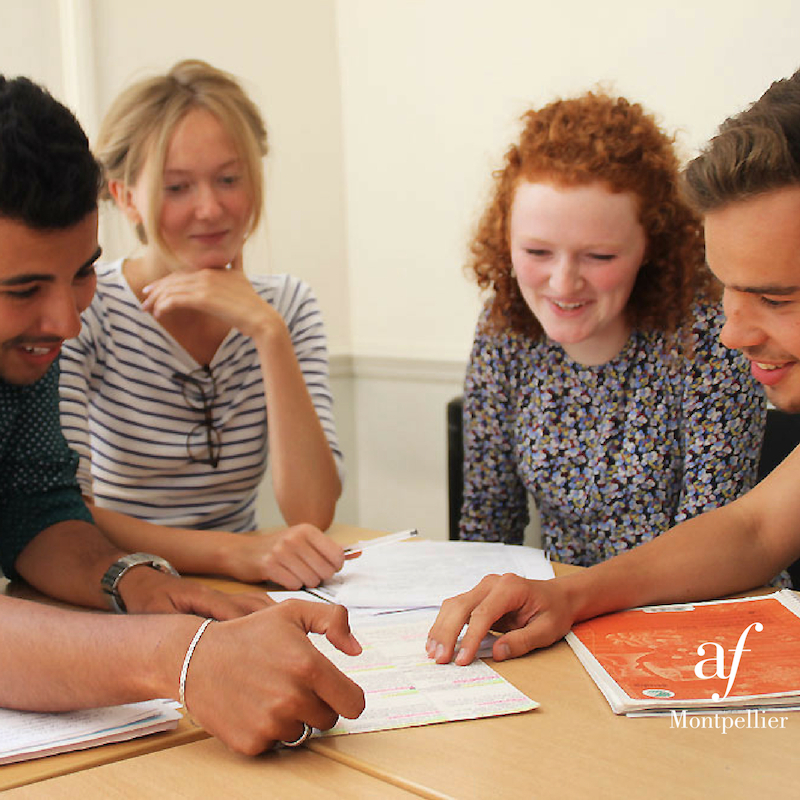 The Intensive French Course is the ideal way to make the most of your stay in France. Combine daily French lessons with time off to go exploring the city and region of Montpellier. If you want to make rapid progress but don’t have much time to spare, opt for the Intensive Plus course. To take advantage of your time in France and learn the language of your particular field of interest, check out our Specialised Courses. Don’t hesitate to contact us for advice on which French course would be the most suitable to help you reach your goals. 20 General French lessons in the morning Monday to Friday from 9am to 12 am or in the afternoon from 2pm to 5pm.